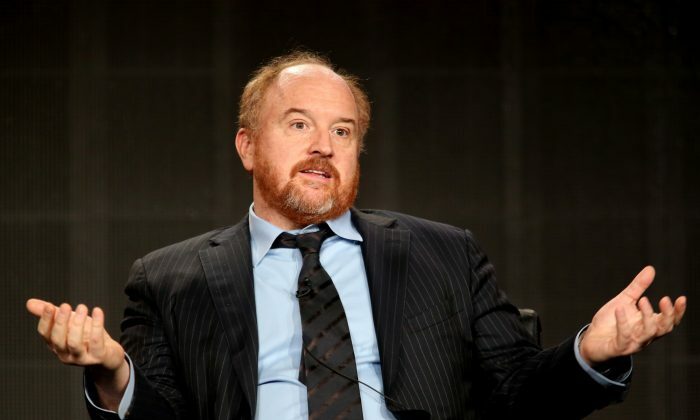 In a newsletter, the comedian Louis C.K. begs Americans not to vote for Trump, calling him a dangerous “bigot” like Hitler and likening America to Germany in the 1930s. Atypical of anti-Trump screeds, Louis acknowledges that Trump voters have legitimate grievances with the “rigged” American political system and its breed of “criminal opportunists,” but pleads with them that Trump isn’t the answer. That’s how Hitler got there. He was voted into power by a fatigued nation. Louis states in his letter that Trump isn’t a conservative and will play his voters like he played everyone else, that Trump is insane for mocking John McCain, and that a gut vote for Trump could mean the slide of America downward to fascism. Louis doesn’t advise his reader to vote for any particular candidate, or vote at all—just that they don’t vote for Trump. He suggested that instead Trump be given another TV show.